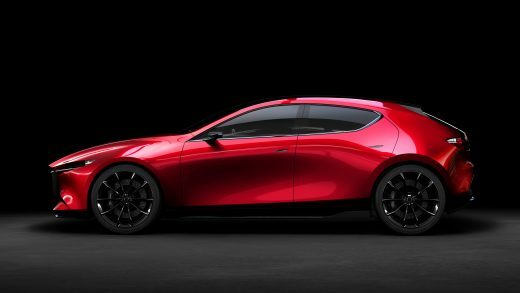 Mazda revealed two concepts today at the 2017 Tokyo Motor Show. 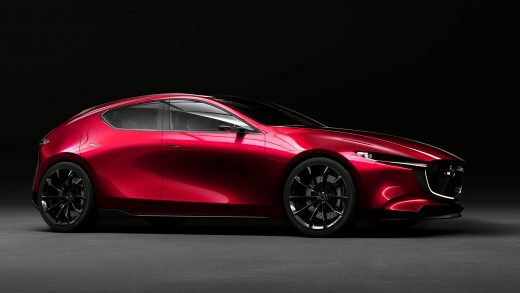 The Mazda KAI CONCEPT, a compact hatchback that heralds a new generation of inspired vehicles from the award-winning Japanese carmaker, made its world premiere. 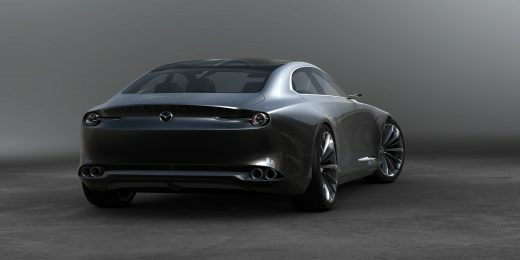 It was also the second appearance for the Mazda VISION COUPE, a design concept that debuted yesterday evening at a pre-show event called Mazda Design Night 2017. 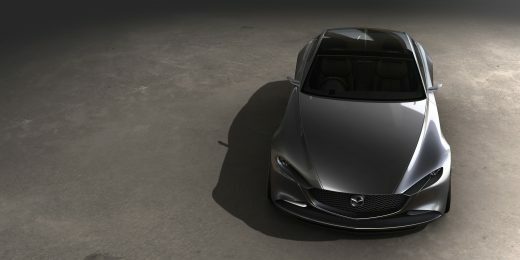 Featuring the next-generation SKYACTIV-X petrol engine, SKYACTIV-Vehicle Architecture and a more mature expression of the KODO design language, the KAI CONCEPT embodies the technology, engineering and styling concepts that will define the coming generation of Mazdas. Refinements in all areas of dynamic performance have produced a considerably quieter, more comfortable ride and enhanced performance. The KAI CONCEPT features muscular, solid proportions in a form brought to life by a delicate flow of reflections over the sides of the body. 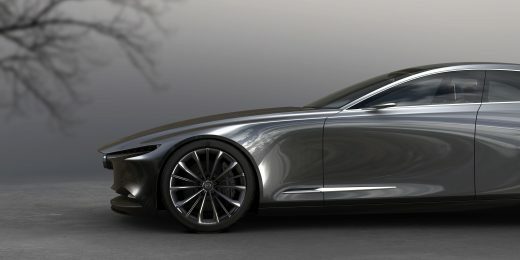 Highlights of the VISION COUPE, meanwhile, include a KODO – Soul of Motion exterior that embodies a minimalist Japanese aesthetic, achieving a simple “one-motion” form that conveys a sense of speed. The interior applies the concept of ma (literally “space”) from traditional Japanese architecture, combining three-dimensional depth with a strong longitudinal axis to produce a relaxed space while maintaining the feeling of motion. 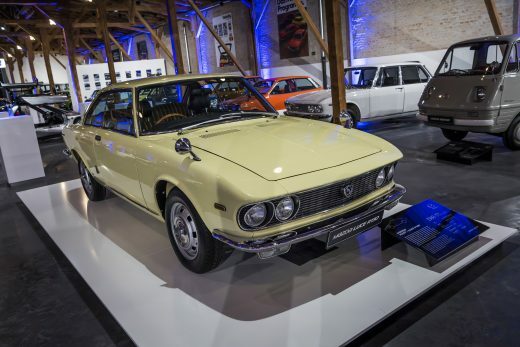 As for the concept’s name, it pays homage to Mazda’s tradition of design elegance represented by coupé models like the Mazda R360, Mazda’s first passenger car, and the Mazda Luce Rotary, also known as the Mazda R130. 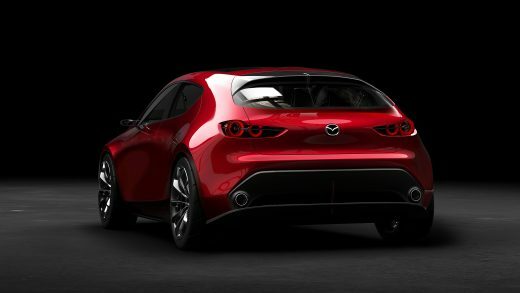 Otherwise, Mazda has spotlights on the all-new Mazda CX-8, a three-row SUV going on sale in Japan later this year, as well as the 2018 Mazda MX-5 and 2018 Mazda MX-5 RF. The latter offer a number of enhancements such as a higher quality ride, more peaceful cabin and a wider choice of body colours. 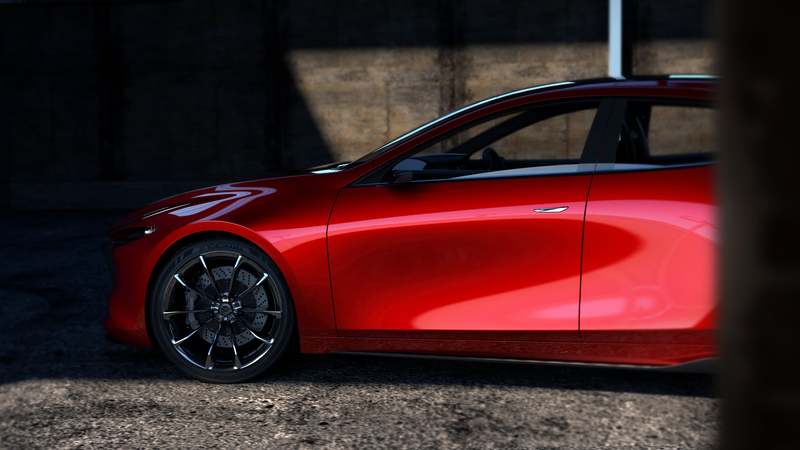 In line with Sustainable Zoom-Zoom 2030, Mazda’s long-term vision for technology development, the company is looking to use the fundamental appeal of the automobile – driving pleasure – to inspire people and enrich society. 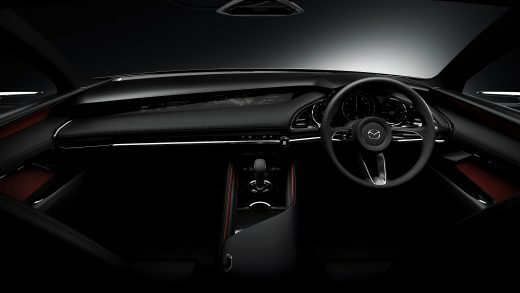 Welcome to Wrights Mazda. To optimise your experience, cookie settings on the website are set to allow all cookies. By continuing your journey throughout the website, you consent to this. You can change these settings here.